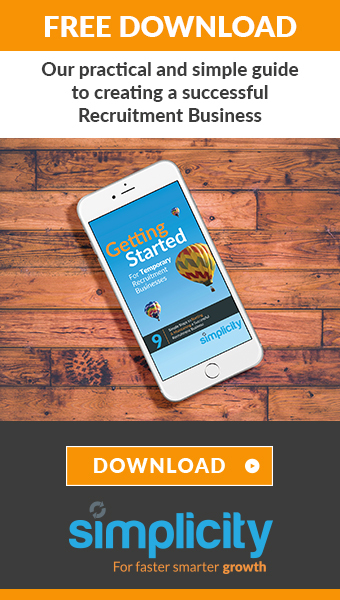 If you are within the recruitment space you will be well aware of the many job boards popping up on the internet, with new businesses entering the industry at a rapid pace. Giving job-seekers a long list of facilities to utilise when looking for vacancies, it is important that as a recruiter or a business your vacancies stand out for all the right reasons. Here are just a few tips to ensure your vacancies prevail personality. While growth prospects and employee benefits are great to read about, they are staple features in the modern job description. Therefore, it is important that your job vacancy stands out, transferring the right information to attract the right talent. Through the celebration of company culture, you can quickly identify the unique qualities of the opportunity. From outlining your brand values and mission statement to placing focus on the ‘team’ rather than individuals, there are various ways you can translate company culture through words. With many recruiters heading to social media to post vacancies, it is important that current social media marketing trends are considered, ensuring vacancies get as much exposure as possible. 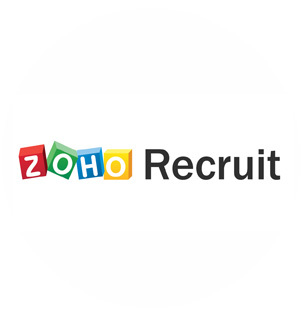 Here at Zoho Recruit, we highly recommend prevailing your identity through imagery, whether it be embedding company logos, images of the office in which the job is held, or even pictures of the recruiter themselves, with such creative efforts boosting exposure ten-fold. 2017 is the year of visual content, with marketing software developers, Hubspot, claiming visual posts to enjoy over 90% more engagements than plain text. For this reason, a quick 2-minute speech from the recruiter or a video of the office and the team can be all a job-seeker needs to select ‘apply’. While such creative methods will enhance the reach of the vacancy, it is still essential that the information is well thought out, giving the potential candidate everything they need to know about the opportunity. 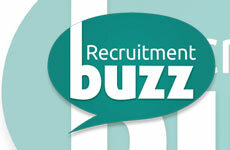 If you require help with promoting your job vacancies, be sure that we at Zoho Recruit can help. With numerous applications and supportive tools, we can offer the best CRM system to help acquire and retain candidates.